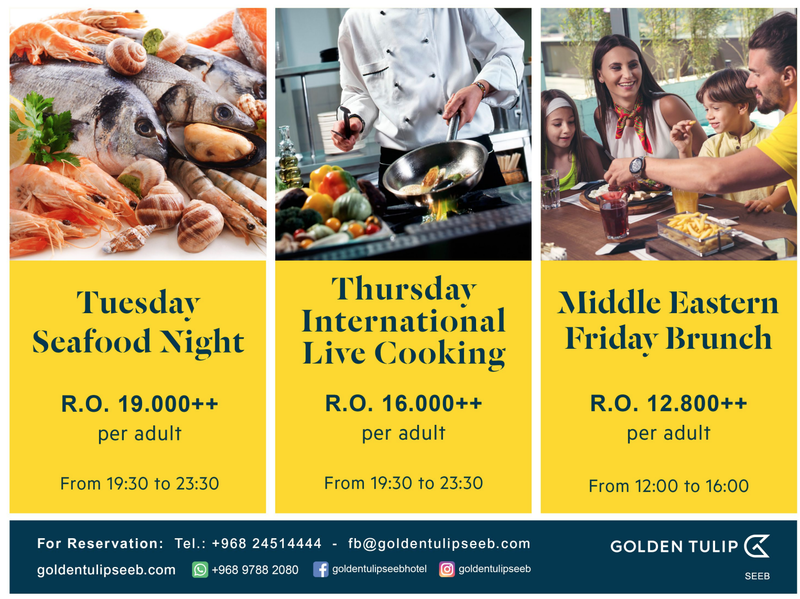 What’s On Offer At Golden Tulip Seeb? 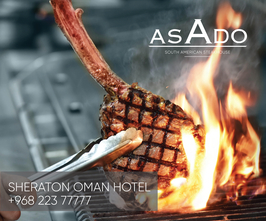 Golden Tulip Seeb is offering exciting dining options for its visitors. 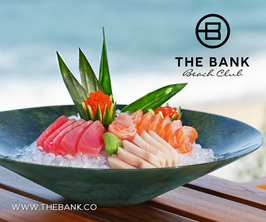 From fresh-out-of-the-water seafood specials full of local favourites, to fire-kissed grills and meaty escapades at the Middle Eastern night, there is something for everyone.